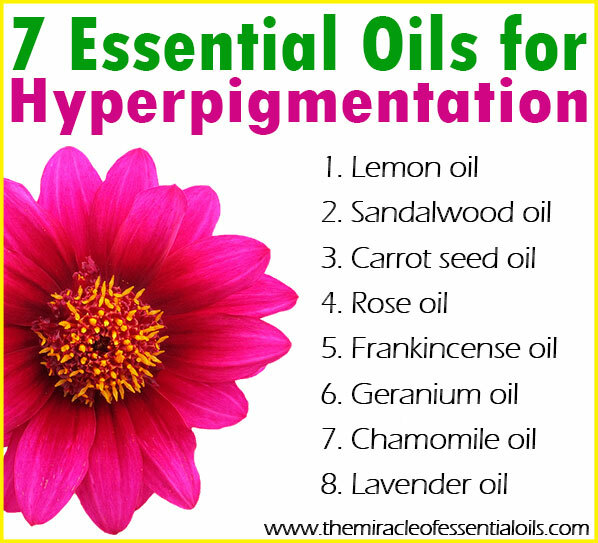 Here’s a list of the top 8 essential oils that clear hyperpigmentation naturally and how to use them all in an effective DIY hyperpigmentation serum! 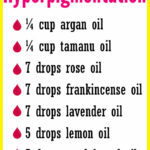 Hyperpigmentation is the darkening of an area of skin caused by increased production of melanin. Melanin is a class of pigment responsible for producing color in the body such as the eyes, skin and hair. People with low amounts of melanin have lighter skin, hair and eyes while people with high amounts of melanin have darker skin, hair and eyes. 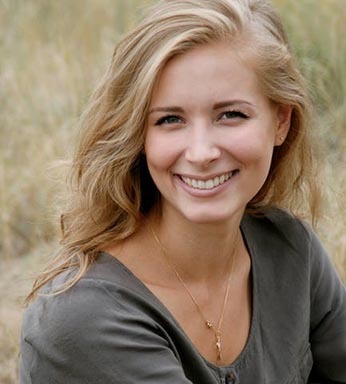 People with darker skin tones are more susceptible to hyperpigmentation, especially after prolonged sun exposure. 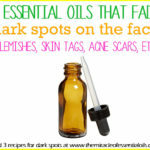 Essential oils are potent plant extracts in liquid form. They are obtained by pressing aromatic parts of plants using two special processes: steam distillation and mechanical compression. Most essential oils are extracted using steam distillation while citrus essential oils such as lemon, sweet orange, bergamot, etc are extracted using mechanical compression. 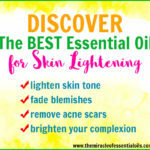 What makes essential oils good for clearing hyperpigmentation is their skin lightening properties, cicatrisant properties and anti-inflammatory effects. Lemon essential oil for example is rich in limonene which reduces inflammation and brightens the skin. 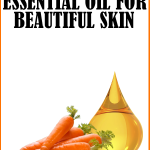 Essential oils nourish the skin, promote cell renewal and regeneration as well as boost collagen production, all of which contribute healthy skin. Note: Lemon essential oil is photosensitive. This means it reacts with sunlight. Do not wear lemon essential oil on skin that’s going to be exposed to sunlight. Use it only at night time. 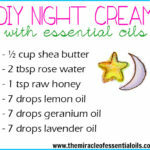 If you’re combining lemon oil with other essential oils and carrier oils, then use the preparation only at night time. Only use this blend at night time because it contains lemon essential oil that reacts negatively in sunlight. Using a small funnel, pour ¼ cup each of argan and tamanu oil into your amber bottle. Carefully add all the essential oils. Screw on the cap and shake gently to combine everything. 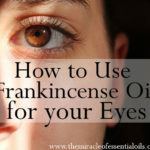 To use, place 3 drops on your palm, rub both palms together and gently dab them on your face. 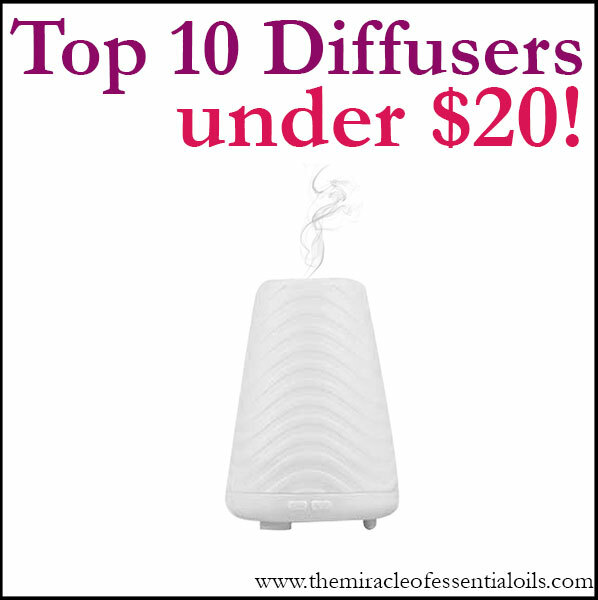 Use only at night time since lemon oil is photosensitive (reacts with sunlight). Do not use wear lemon oil then expose your skin to sunlight. That’s why it’s advised to use it at night time. Maybe if you’re staying indoors then it’s fine. Just don’t head out into harsh sunshine with lemon oil on.